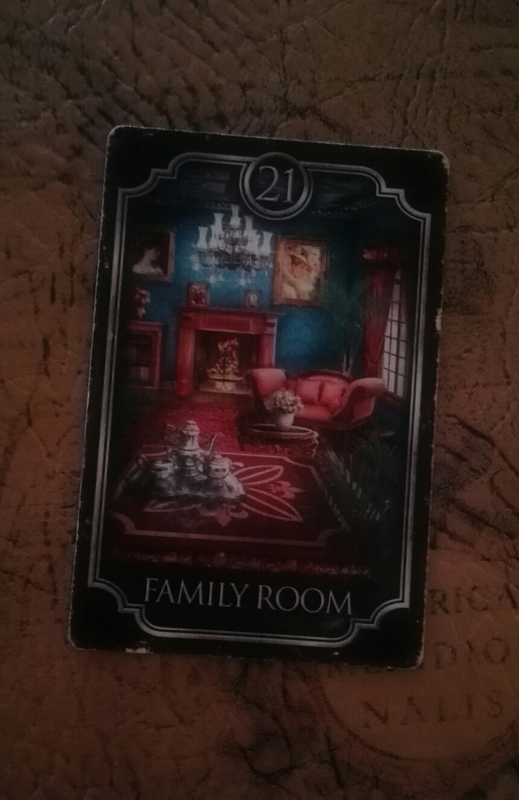 Kipper card 21 – Living Room. This is one of the most interesting cards the Kipper system. It is mainly a card of time and it indicates that an event is imminent. Whatever is close to this card could happen within hours or days to a maximum of a month ahead in time. Besides it is a card about privacy about what each one of us has inside or what happens when we are at home and nobody’s watching. This can be quite a spiritual card since it addresses our inner world. It can appear for family secrets as well. When it refers to a property it indicates an apartment while card number 20 would stand for a house. Previous postKipper card 20 – House. Next postKipper card 22 – Military Person.